Discussion in 'Off-Topic Discussion' started by sparkyscott21, Jan 27, 2014. Google has beaten out Facebook to acquire London-based Artificial Intelligence company DeepMind  for an amount alleged to be in excess of $500 million. 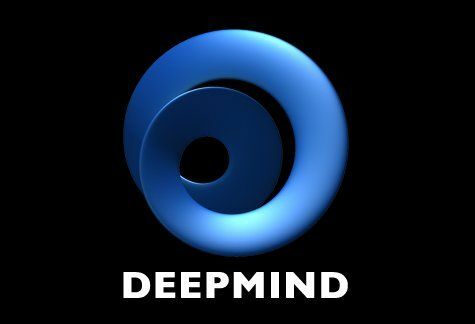 DeepMind was founded by neuroscientist and chess prodigy Demis Hassabis, as well as Skype and Kazaa developer Jaan Tallin, and researcher Shane Legg. While it is unknown exactly what the company is working on, it describes itself as a a cutting edge artificial intelligence company to build general-purpose learning algorithms for simulations, e-commerce, and games. As of December last year, it employed around 75 individuals. The acquisition will help Google compete against other major tech companies to gain business advantage through a focus on deep learning. With concerns over user privacy at a high point in terms of public awareness, Google has reportedly agreed to establish a board of ethics to ensure that DeepMinds AI technology isnt abused.